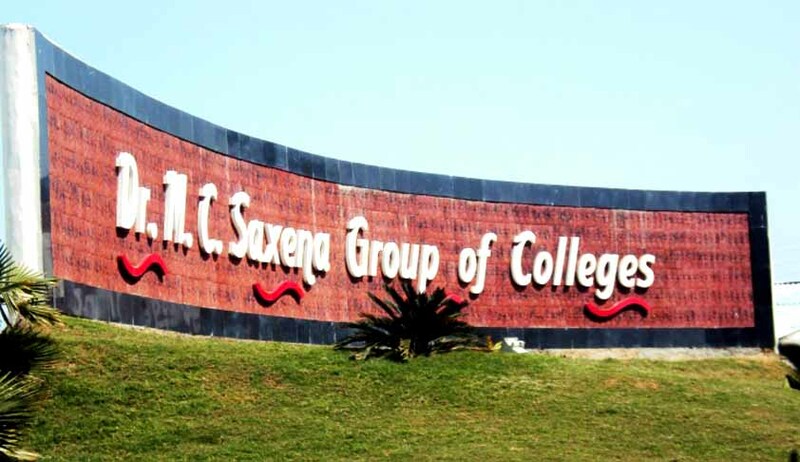 The Allahabad High Court on Monday directed the management of Dr MC Saxena Medical College to compensate the 150 students wrongly admitted to the current academic year of the med school. The court has ordered that Rs 25 lakh, including college fee and compensations, be paid to each student within two months. The court also directed that the amount so paid shall be submitted to the Director General, Medical Education, Lucknow, who shall carry out due verification before distributing the amount. Justice Devendra Kumar Arora held that the admissions were "neither transparent nor fair" and slammed the college authorities for ‘wilful disobedience’ of the orders passed by the apex court and interference with the administration of justice. The court resorted to the above directives while dismissing a bunch of petitions filed by aggrieved students who took admission to the said college. They prayed that directions be issued to allow them to appear for MBBS first year examination, while holding the annual examination for academic session 2015- 16 by taking all requisite steps before commencement of examinations, including adjusting and allocating the petitioners/students against the vacant seats of other recognised and affiliated medical colleges. A division bench of this court had last year directed the Medical Council of India to review the infrastructure and other requirements in the institution within four weeks from the date of the order with regard to the deficiency pointed out by its executive committee and depute a panel for the purpose who would submit a report to the government of India for further action. Subsequently vide orders dated 24.9.2015, the court, however, allowed admission of 150 students in the MBBS first professional course, considering the fact that the last date of admission of MBBS first professional course is 30.9.2015. The court, however, laid down the conditions that the institute will have to apprise the students in writing that the admissions would stand cancelled in case of failure of writ petitions. The students would also have to furnish an undertaking that they have been informed of the scenario. The institute was also directed to furnish bank guarantees to the extent of total fees charged from students. The apex court had directed that the status quo as on 24th September, 2015, shall be maintained and also provided that admission of students, if any, shall not be given effect to. Later on, their admission was nullified by the apex court vide its final judgment and order dated 10th March, 2016. It was stated that the medical college had shown scant respect to the order passed by the highest court of the country and their actions depict an intention to make ‘unlawful gains’ by ‘adopting unhealthy practices’. The court also highlighted that ‘the admissions do not satisfy the triple test, as laid down by the Supreme Court, fails on all the three counts viz. on fairness, on transparency and on non-exploitativeness; besides failing on adherence to merit’. Dismissing the petition by the students, the court asserted that since no undertaking was submitted by the students, it can be inferred that the incumbents were aware that the order under which he / she was to be admitted had been stayed by the apex court on 29th September, 2015. Further in view of the apex court order dated 10th March, 2016, nullifying their admission, the court held, ’there is no question of issuing any direction for adjustment of such students in other medical colleges’. It was further held that the courts are not equipped to take a different view when an expert body certifies that facilities in a medical college are inadequate, except for very cogent jurisdictional reasons. It was stated that, ‘any direction of the nature as sought for the petitioners would be in clear transgression of the provisions of the Medical Council Act, University Act and the regulations of the University’. Therefore, this court cannot by a fiat direct the authorities concerned to disobey the provisions of the Act, regulations and statute to which it owes its existence.